This complex of suites is located in the residential area of Los Mojones in Puerto del Carmen, about 1.5 km from the beach and the recreational area. 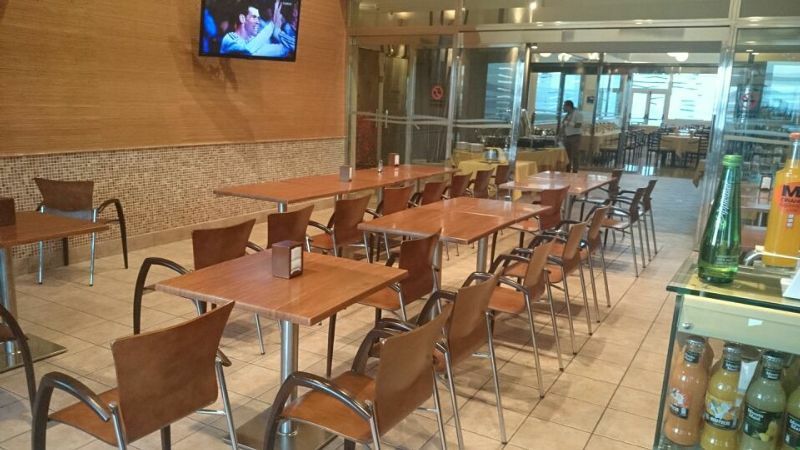 Restaurants, bars, exciting nightlife, shopping opportunities and links to public transport can all..
Property Location With a stay at Casa Rural Caletón del Golfo in Yaiza (El Golfo), you'll be close to Los Hervideros Caves. This hotel is within the region of Timanfaya National Park and Quemada Beach. Rec, Spa, Premium Amenities Enjoy the..
CasaTucana is a luxury town house on the old harbour in Arrecife, the Charco of San Gines which is a lagoon with fishing boats and small romantic restaurants and bars a 10 minute walk from the Main street with all the shopping facilities and 1 kilometer.. The finca is situated on the outskirts of the winegrowing village of Mozaga, the geographical and rural centre of Lanzarote. There are countless local plants to be found in the hotel grounds. 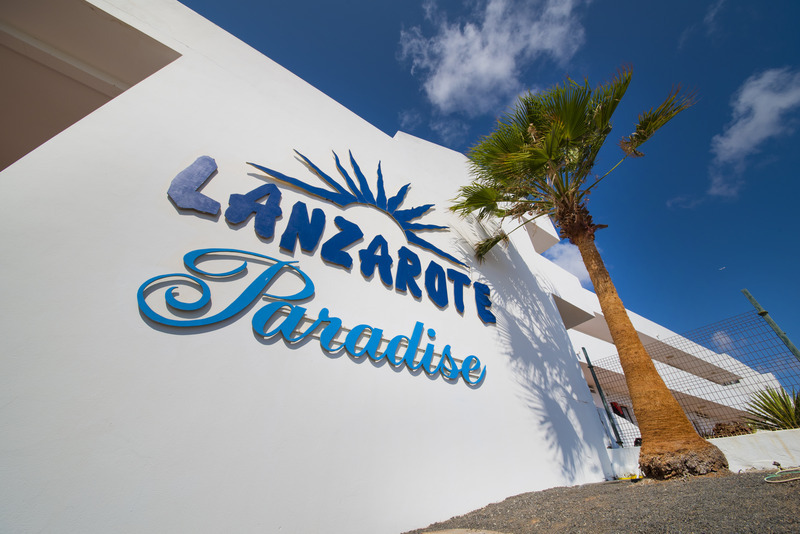 In 9 km, guests will reach the beach.||The hotel was built..
Property Location Located in Tias (Puerto del Carmen), Grand Alondra Suites is convenient to Puerto del Carmen Beach and Lanzarote Golf Resort. This 4-star apartment is within the vicinity of Pocillos Beach and Quemada Beach. Rooms Make yourself at home.. The pretty villa complex is situated by one of the peaceful squares of Playa Blanca, close to the beach as well as the leisure and tourist centre. The Papgayo beach in a nature reserve is only 2km away and Playa Blanca offers a lovely view over Fuerteventura.. These amazing villas, located only 600 m from the fantastic Marina Rubicon harbour in Playa Blanca, enjoy sweeping views of the islands of Fuerteventura and Lobos from their terraces. The centre of Playa Blanca is around 1.5 km away. Guests will find.. This hotel is located inland at the heart of a winegrowing area close to the village of San Bartolomé. This location is ideal for nature lovers and those seeking peace and quiet. The popular beach is just 16 km from \Puerto del Carmen\. Public transport.. 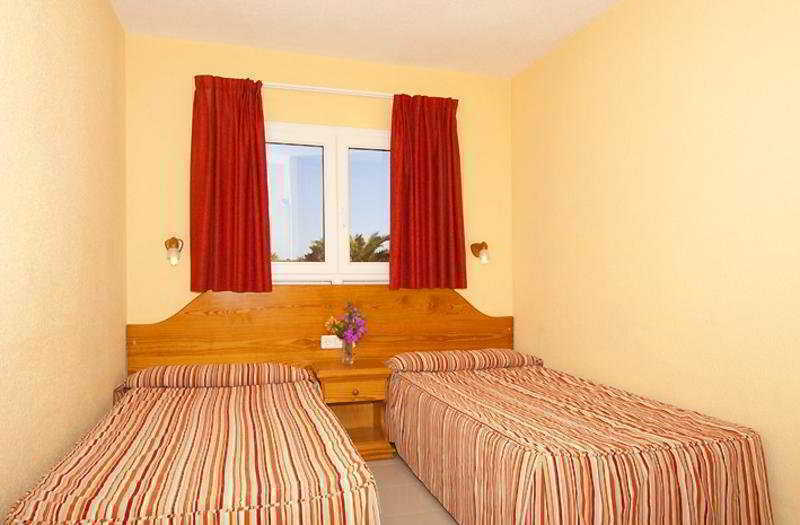 The apartment complex is located in a peaceful area of Playa de los Pocillos. The sand/shingle beach, public transport links and the tourist centre with restaurants, bars, pubs, nightclubs and shops lie around 200 m away, whilst the centre is 1 km away..